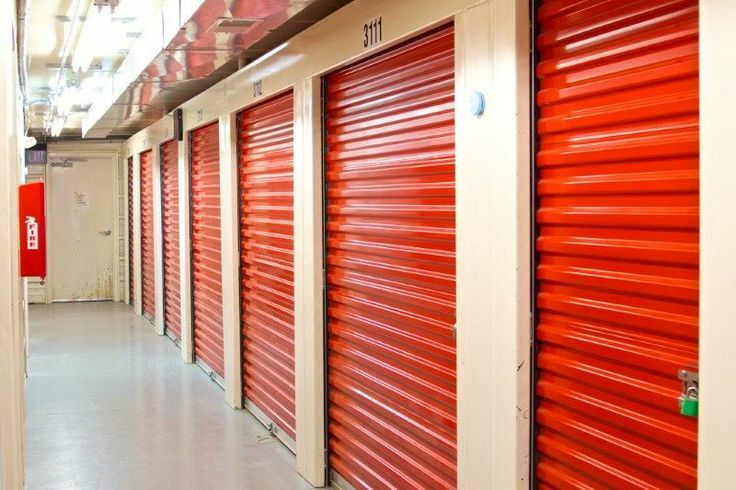 The term “climate controlled storage” is used a lot amongst self storage promotional literature to conjure up the perfect storage environment, indeed it has already been used a number of times on this website. But what actually do we mean by this phrase and what does the “climate controlled” element consist of? Many of us who want to store items are not lucky enough to live in an area that is truly conducive to storing items in a way that will not eventually fall foul of humidity or extremes in temperature. Indeed it may not be possible to live somewhere that stored items will get through all the seasons unscathed without some sort of intervention – at some point in the year the cumulative effects of weeks of heat, cold or damp will cause deterioration, no matter how slight, in the items you are storing. This is far from ideal if you are attempting to store something of considerable value for future use or sale, rather than temporary space for clutter that you might not feel too strongly about. The effects of high air humidity and poor temperature regulation will be known to those who have tried unsuccessfully storing items in their own attic or garage, only to find that a layer of fine mildew has developed on books and fabrics, metal frames have gathered patches of rust, or wooden items are now showing signs of deterioration that weren’t there before. Close damp conditions that cycle through smothering heat and blasting cold we certainly would not tolerate for long, and neither will your goods. To prevent further rot and damage, a more advanced type of storage needs to come into play that can help alleviate the issues caused by long term storage in far from ideal circumstances. As such, storage companies widely offer a “climate controlled” solution in order to combat the instability in atmospheric conditions throughout the course of a year and maintain a balanced temperature and air moisture profile. This may come at a greater cost, but the benefit it provides is priceless to those who need a firm guarantee that their stored goods will not suffer from mildew, rust, cracking or warping. The conditions are automatically monitored not to waver too far from an agreed set of temperature and humidity parameters. An extra perk is that dust is also less of an issue in climate controlled solution, and most dust will be retained by filters in the system. It is worth checking with your storage company precisely what you are getting with a climate controlled solution – sometimes it may only be temperature controlled, which whilst not the full works is still better than nothing if your options are otherwise limited. 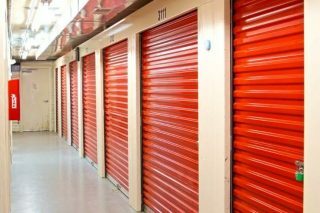 So if you are a serious collector who has run out of space, or need self storage to keep a particular item in tip-top shape, then you might want to be budgeting for a climate controlled solution. For the rest of us, a standard storage offer may suffice for a limited period of time, but if you want extra peace of mind then climate control could well bring this.